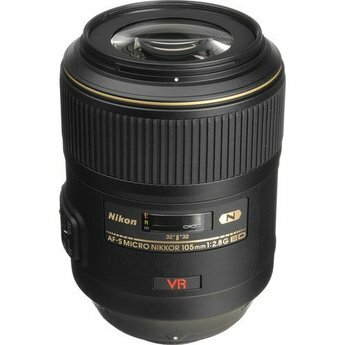 Looking for the best Macro lens for your Nikon DSLR? Look no further. The internal focus system means only the internal lens groups move during focus allowing a close working distance and the Silent Wave Motor (SWM) autofocus motor is fast and near-silent. 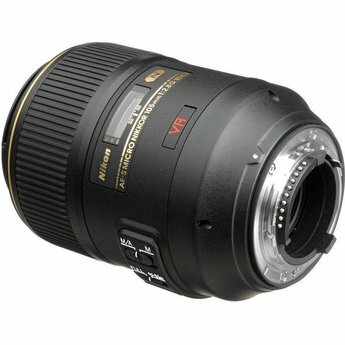 Full-time manual focus override enables immediate access to precise manual focus by just turning the large focus ring. 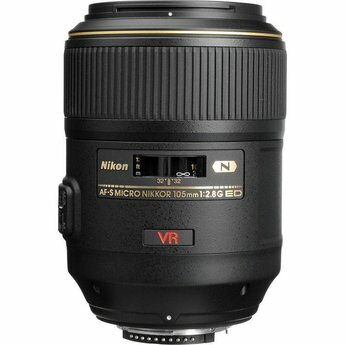 The minimum focus distance is just 12". One Extra-low Dispersion glass element controls chromatic aberrations and both Super Integrated and Nano Crystal lens coatings are applied to the elements for enhanced light transmission and reduced ghosting and flare.